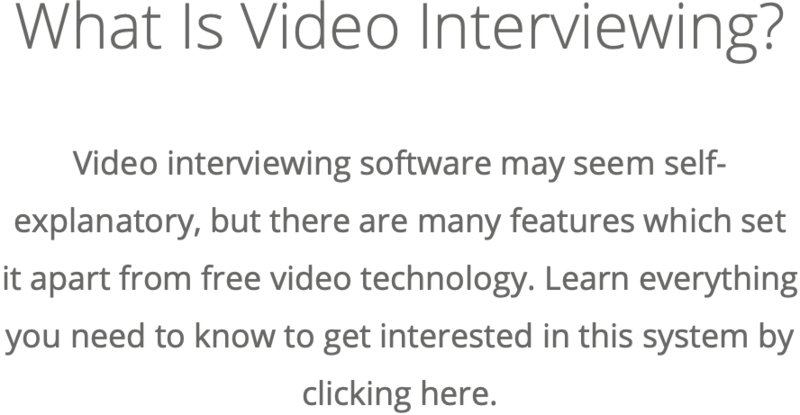 What Are the Benefits of Video Interviews for Each Industry? Find out how video interviewing can benefit your industry. Figuring out which industries would benefit the most from using video hiring as a recruitment solution is actually quite easy. Due to the flexibility and customization which comes with video interviewing, all industries or businesses can benefit from the software. That said, there are some industries which are better suited to use this software. We have those industries listed below along with some of the ways each industry benefits from using video interviewing software. The recruitment challenges call centers experience can be massive. From daunting administrative challenges to a high employee turnover resulting in a never-ending recruitment process, it’s no wonder human resources departments are looking for ways to make the system easier. Online Interviews can help by keeping all your candidates organized in one customizable system and easily filter out unqualified candidates early in the recruitment process. By being able to do this, the system helps recruiters eliminate some administrative challenges. The innovative technology can also help attract candidates looking to join a modern workforce and test them to make sure they have the skills to succeed, which can reduce employee turnover. There’s no doubting the value of having a remote team for your business, but hiring a remote employee can be extremely difficult. Some problems recruiters experience while completing these recruitment projects include wasted time and scheduling issues. The main cause of these problems, though, is the fact that a recruiter for a company likely isn’t in the same country where the support team works. Video interviewing helps solve these issues by eliminating the need to coordinate schedules and help save time for both the applicant and the recruiter. Pre-recorded video interviews can be recorded by applicants when convenient and recruiters can review the responses at any time. 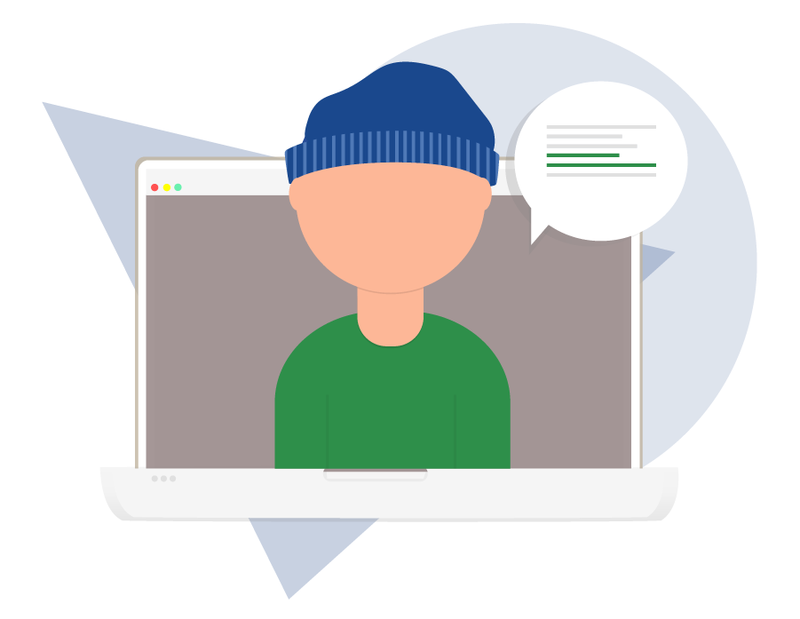 For a live video interview, there’s a built-in automated scheduling software so the applicant can just choose the time that works best for them in the recruiter’s schedule. With this software, it’s easy for a recruiter to find the perfect candidate who works on the other side of the globe. Hiring for government jobs is typically much more complex than private sector hiring. Government positions usually require much more collaboration and certain security protocols need to be followed, for example. The result is usually a much longer recruitment process which features multiple interviews, questionnaires, and skill tests. Video interviewing can help speed up this process without cutting any of the necessary information recruiters need to learn about candidates. The system lets government recruiters find the best candidates available in a timely manner. Due to the number of candidates looking for full-time positions and the standard teachers are held to, it can be really difficult for a recruiter to find the perfect employee in a timely manner. Not only do recruiters have to put their candidates through a difficult vetting process, but it may also end up not working out depending on how the candidate performs in the classroom. It can be very hard for recruiters to determine how a teacher runs a classroom without multiple interviews and skill tests. 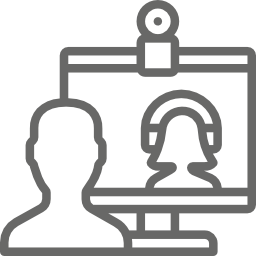 Video interviewing makes it easier to evaluate this specific element of hiring teachers by combining the software with a skills test where you could see how a teacher would react to certain classroom scenarios. This makes it easy to see which candidate has the same teaching values as your school. Partners at law firms are constantly hoping to hire the brightest lawyers, paralegals, or law students. The problem is that during most recruitment processes, it takes too long just to get through the screening stage. Once they get through that process, though, it’s even harder to find a time everyone is available to collaborate on which person is best for the job. Fortunately, interviewing software can help. 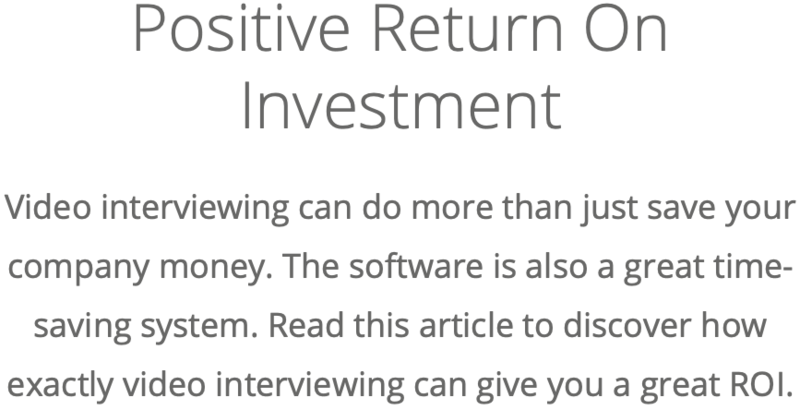 Video interviewing software streamlines the screening process with little work for the recruiters. The system speeds up filtering by automatically getting rid of candidates who are not qualified to work at your law firm. Once that’s done, recruiters can easily share recordings with other employees for convenient collaboration purposes. The number one requirement for a recruiting firm to be successful is consistently finding great candidates for clients. But being able to do that at a fast speed is difficult for any company, including recruiting firms, to accomplish. 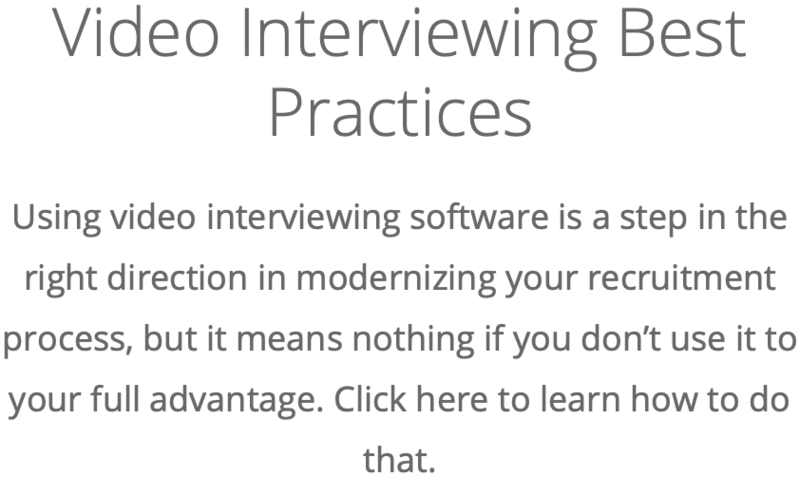 That’s why many recruiting firms are making the switch to video interviewing software, which allows recruiters to complete the recruitment process as fast as possible without sacrificing quality. In some cases, these firms have even found even more qualified candidates as a result of using video interviewing. Ideally, manufacturing companies want their recruiters spending as much time as possible on applicants but this is often impossible to accomplish. Recruiters are always bogged down by tedious tasks which come with recruiting for manufacturers. Pre-recorded video interviews rectifies this problem by automating many of these tasks, such as communicating with candidates and performing screening interviews. This way, recruiters can focus on the best candidates. Attending campus hiring expos is a great way to meet and attract young, ambitious employees to your company. The problem with campus hiring, though, is it’s usually unorganized, focused on traditional hiring methods, and very competitive. To leverage this situation in your favor, companies should be showcasing the on-demand video interviewing software used in the recruitment process to attract the best applicants. Putting this software front and center will attract students to your modern process and even allow them to apply for open positions right then and there. Utilizing this software can make a lasting impression on the candidates you meet during a campus hiring expo. Most non-profit organizations do great things for its community and, as a result, direct the majority of funds towards community initiatives. This means there’s not much money available to spend on the long and complicated process of finding good volunteers. Having great volunteers on your non-profit team is essential, especially if your non-profit commonly works with children or at-risk families. In these situations, the non-profits need to spend a lot of time on interviews, reference checks, and skill tests just to make sure they can trust everyone who registers as a volunteer. The problem is, most non-profits have much bigger priorities than volunteer recruitment, so it’s usually forgotten about or rushed. Video interviewing software can help simplify and speed up the volunteer recruitment process for non-profits so staff can focus on what matters. Video interviewing makes it easy for volunteer recruiters discover all the information they need to know about a candidate, ensuring all the volunteers are appropriately trained and prepared to deal with the work your non-profit does. The demand for security guards is growing, which is putting a lot of pressure on recruiters working in this industry. They need to find new employees fast, and often have to sacrifice expanding the budget or proper training as a result. For this reason, the industry is starting to use software to speed up the process and find fully trained applicants. Video helps to process your applicants as fast as possible, weeding out the unqualified ones for you. In fact, pre-recorded interviews can automate the entire screening process for you, so you’re left only with people qualified enough to move on to the next stage. This means recruiters will have more time on their hands to decide who the best hire would be, instead of sifting through countless resumes just to find people who are qualified. Health-care workers spend their days with the sick and injured, providing treatment and comfort to all patients. Because of this intimate experience, it’s important for recruiters to be 100% certain the people they hire are qualified for the job. Doing this requires constant checking and rechecking of facts and certifications each applicant has and gets more intense if the applicant is applying for a position with more responsibility. The problem is this significantly lengthens the recruitment process and makes it difficult for recruiters to fill open positions in a timely manner. By using the available recruitment technology to your advantage, recruiters can hire quickly while still being certain these new employees aren’t unqualified or will put patients at risk. 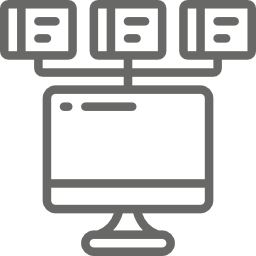 Combining video interviewing software with skills testing is the best way to ensure this is your result. Using this technology will allow your candidates to be reviewed by as many hiring managers and recruiters as necessary, limiting the number of poor hires. The low qualifications required and oversaturation of jobs available make the recruitment process seem like it will never end for many retail companies. This can cause two problems: Either the candidate is completely unqualified for the job, or is trained to work in the retail sector and applying for jobs with your competitors. Being in this situation is difficult for recruiters because they need to be meticulous enough to weed out the unqualified applicants while still moving fast enough so the best potential employees don’t accept a competitor’s offer before yours. What retail recruiters need is a system designed to find top quality candidates while still maintaining a speed which won’t allow applicants to move on to other companies. Luckily, web interviews can do that and much more. By using technology built for recruitment, hiring teams will be able to only see the most qualified candidates, allowing them to make decisions faster than ever before. What Else Can Video Interviewing Help Your Organization With? Are more companies in your industry making the switch to video technology, making you wonder if it’s a right fit for you? 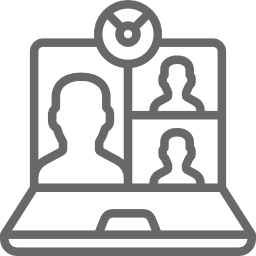 Discover everything video interviewing can do for you or register for a live demo.